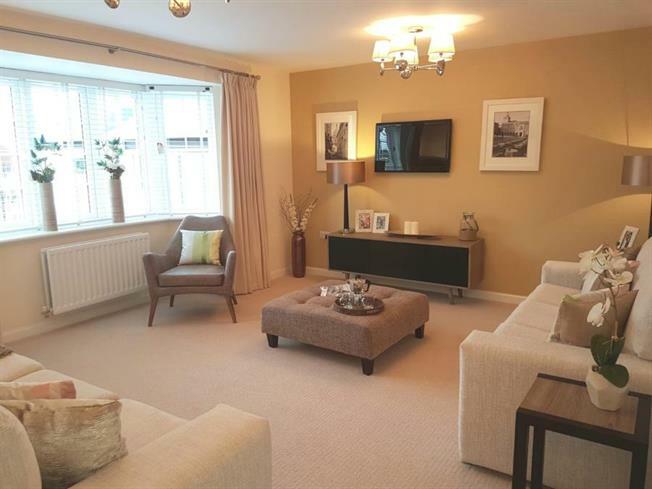 5 Bedroom Detached House For Sale in Towcester for Guide Price £599,995. Taylors Estate Agents are proud to offer to the market a stunning five bedroom detached family home in Silverstone. Silverstone is most famous for its motor racing track. However it is also a tradtional town with all the modern day facillites readily available within the area at primary and secondary level, as well as a university technical college. The town also offers good transport and road links to the town centre and other surrounding areas. This property benefits from three reception rooms, two en suites and a double garage. To find out more information please contact our local dedicated sales team.